*Let me just say this. I am not a big fan of lots of homework. I think it is redundant and unnecessary for many students, and for others can completely strangle their love of learning. I think there is a time and place for completing an assignment that couldn’t be completed during the day, or working extra on a long-term project. But I think our education system in general has gone the wrong way with homework. Struggling students can spend three hours a day in early elementary school tackling their homework, and their systems are already fatigued from a full day of school. It is not unusual for the middle school students I work with to spend five hours in the evening completing homework. That being said, I encourage parents to help their children find a balance. Encourage quality over quantity, and keep in close communication with teachers to determine what is necessary for your child. Good teachers understand this balance, and while they can’t change what’s required on state testing, they are usually very willing to work with a student on a bit of balance. After a long school day, it can be difficult for children to sit down and tackle their homework. Make sure they have eaten a snack and exercised outside, and then use an analogue clock or a Time Timer to allow for short bursts of homework activity. For early elementary students, try 10-20 minute work sessions; for older students, try 20-30 minute work sessions. (I always recommend analogue clocks rather than digital clocks to help your student understand the passing of time, rather than just a single moment in time.) 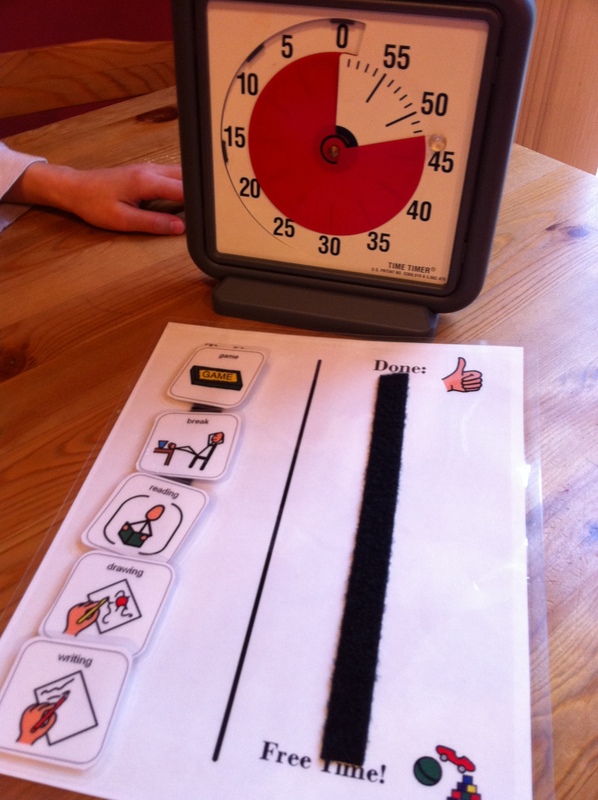 The Time Timer is helpful because it shows a countdown of time in bold red, so even preschool students are aware of time passing. Is your child having trouble sitting in one place for homework? Make sure they have exercised after coming home. Then, try a wiggle cushion on their seat, let them stand at the kitchen counter, or sit on an exercise ball. After holding it together all day at school, their little systems may be fatigued, and sitting still in one place too challenging. Decide what the goal of the assignment is. Posture and core strength are necessary for good handwriting. If the focus of the assignment is good handwriting, make sure both feet are solidly on the floor, they are sitting upright, and using their non-dominant hand to hold their paper in place. If the focus of the assignment is language, ideas, creativity, allow for some body wiggling and poorer handwriting. 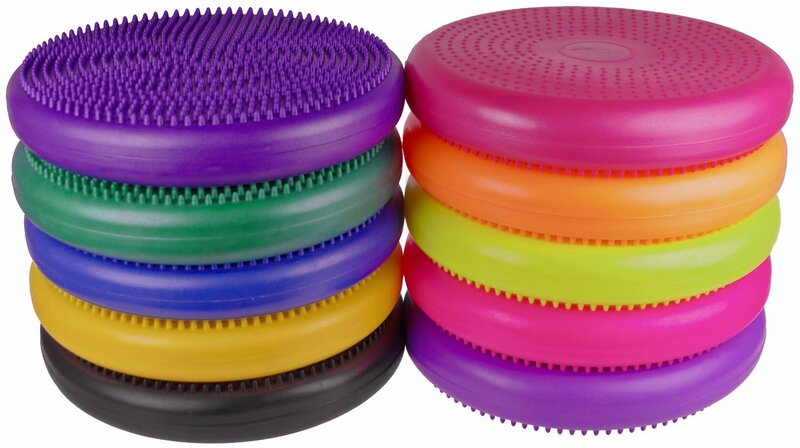 Many of my students stand, rock back and forth, and use a wiggle cushion for tactile and vestibular feedback. I can tell they are focused and attentive when their body is moving and they are helping to regulate their engagement. As we analyze the task, brainstorm and organize ideas, and get a preliminary essay completed, the focus is on their language and the ideas they are generating. We can go back later and clean up the handwriting during the editing phase of the writing process. 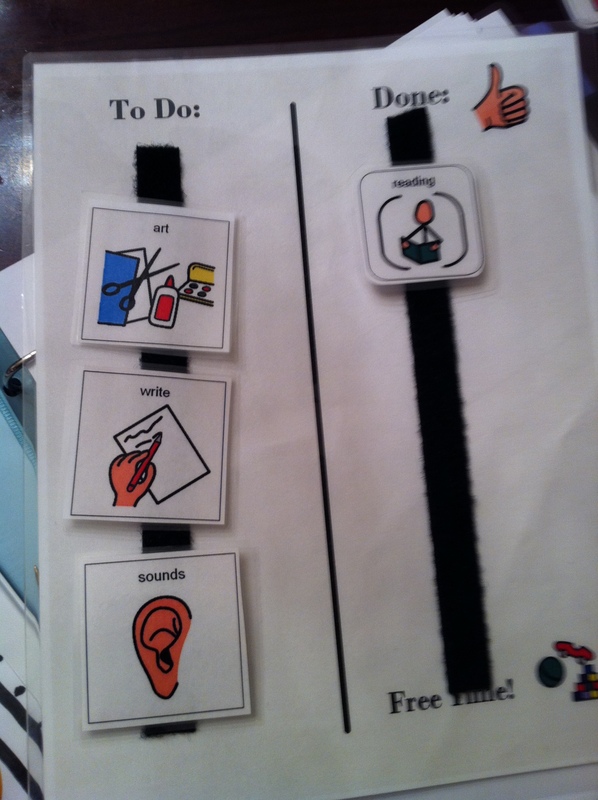 Homework taps into the executive function skills your child is developing. For a child who has worked hard holding it together all day at school, this can be a very challenging process. Focus on completing a few tasks well and enjoy the time you spend with your child. Allow them to share their work with pride, and encourage them as they progress. 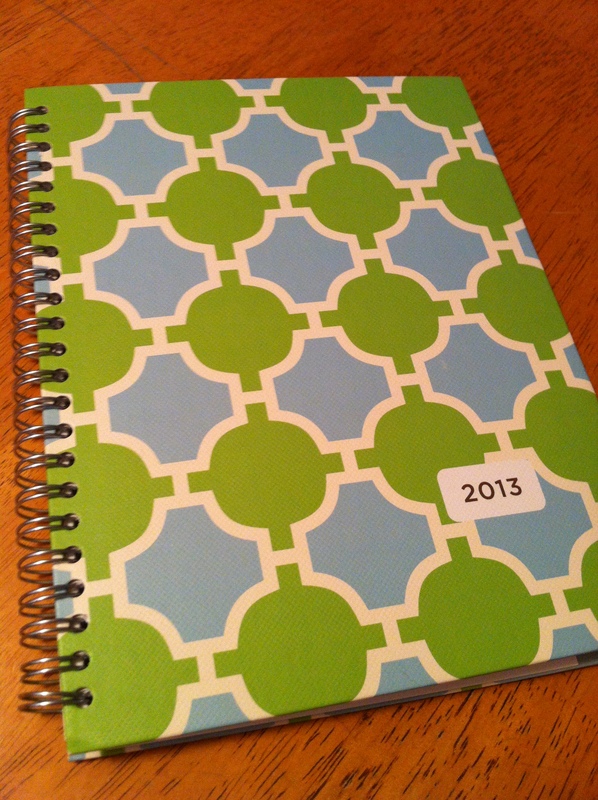 What are some homework tips that have worked with your child? Please share. During the writing process, there are many obstacles in a child’s way. 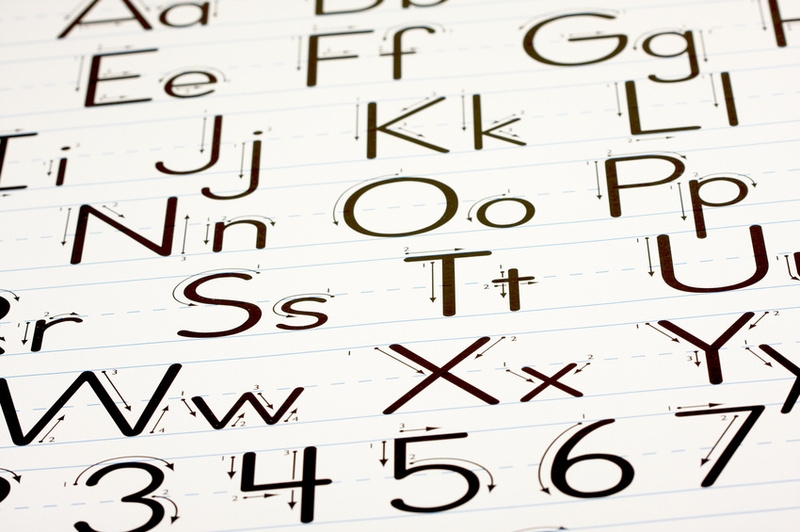 Handwriting skills may affect how easy it is to jot down ideas. Spelling and syntax difficulties may make sentences confusing. I have many students who are unable to read their own work because it’s too sloppy, words are misspelled, or sentences don’t make sense. Add to that the kids who are just unable to get started and get the words out, and the writing process becomes formidable, if not impossible. Students can often get stuck going in the wrong direction. What can we do at home to support them? The first step to writing is for your child to figure out what they are supposed to do. It’s not as easy as it sounds. What is the teacher asking? What kind of answers are they looking for? With homework, helping your child get started on the right track can make all the difference. I call this “front-loading” the help. For many children, especially those with weaker executive functioning skills, this can mean the difference of spending 30 minutes doing the right assignment or 30 minutes working hard to create an incorrect finished assignment. 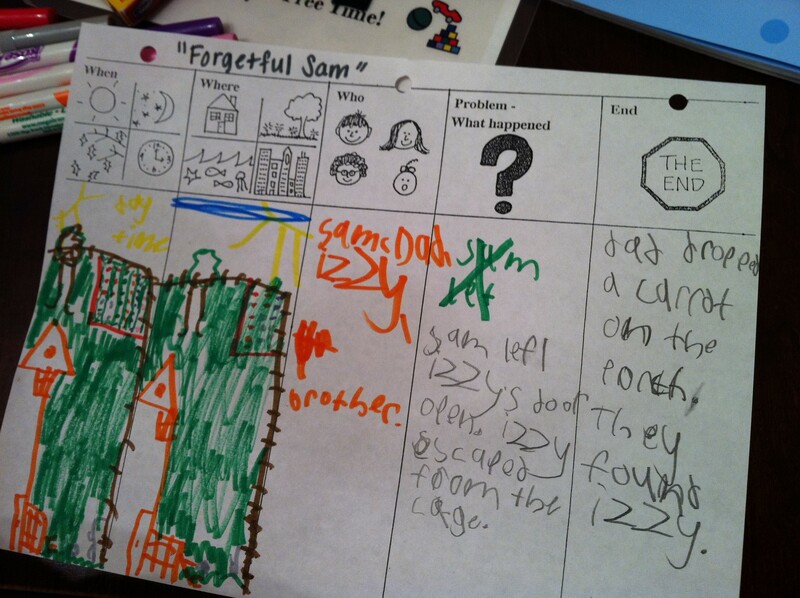 Many children who struggle with homework need to talk it out or draw it out first. Then, with a little help from parents, they can circle the ideas that apply to the problem, scratch out those that don’t, and create a framework to connect their thoughts. 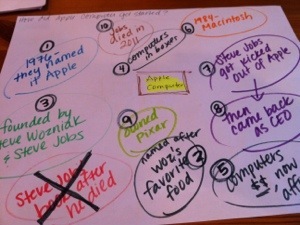 As you create a brainstorm map, be your child’s recorder (or “computer”, as I like to call it). Write for them, and later your child can use this map to refer to when creating an essay. At school, many teachers use “carousel brainstorming”, where the students are moving around the room talking to other students. This is great for our kids who can use movement to activate learning! To replicate at home, have your child stand up and move one step around the kitchen table or counter for every idea generated. A word of advice to those parents worried about too much “helicopter” parenting or helping with homework: Pose open-ended questions to your child. “Why do you think this idea works well with you topic?” while still guiding them in the right direction. Let the learning process occur, but front-load the experience so they head down the right path. Once you see they are working in the right direction, step back and let them own the process. Walk away from the table, and check back in after 5 or 10 minutes. If they are continuing to answer the question, step back. If not, give them guidance back to the assignment and the question posed by the teacher. Remember, the goal is the learning process that occurs in creating a finished product, not necessarily the product itself. When the homework is finished, briefly talk about the steps that had to occur to get to the end result, then give a hug and a break. I work with students who struggle during the school day. They work extremely hard to hold it together in class, to learn what they can, to follow rules and directions all day long. Homework after school can often be a nightmare. It takes many of my students 2-3 times as long as other students to complete their homework. Luckily, many of these students have supportive teachers and educational plans in place to limit the time they spend on homework. But what about the rest of the students? Does a first grader need homework? The 7- or 8-hour school day seems like a long period of structured learning. Some would argue that an effective school day is sufficient and homework is overload. Others would point to the structured education in countries like Singapore, where lengthy school days and many hours of homework result in high scores on achievement tests. But what about free play? Time for family? For extracurriculars like sports and art classes which are “teaching” other skills? I come from the “quality, not quantity” framework for assigning homework. It is nice for parents to see some review of what is being taught during the school day. It allows the child to practice their skills in an environment outside of the classroom, possibly allowing for parents to help expand the learning experience (assuming, of course that parents have the time and ability to be invested in the experience.) To do at home: If you notice that your child is on overload during homework time, talk to their teacher. I often recommend that students complete the first couple of problems for each assignment, to show an understanding of the material. I read an interesting article recently in TIME magazine about the education system in Finland. Finland consistently ranks at the top in student achievement in math, science, and reading. Singapore and South Korea are also high achievers, but unlike these two Asian countries, Finland’s school hours are shorter than the U.S. and homework is limited to an hour or less. What makes the Finland schools unique is their focus on equality. Students are not placed in classes based on achievement, or tracked into higher level math or science classes based on how smart they are. Rather, the focus is on educating the entire group of students as a whole. Such attention to all students has resulted in their “below average” students performing better than “below average” students throughout the world. Signficantly better, actually. 80% better when compared with other countries. Their “above average” students perform 20% better than “above average” students in other countries. It was also interesting to read how Finland schools spend most of their time outside. For example, when learning geometry, the students use sticks and rocks from the woods to form shapes. They grow plants for science class. They use walks outside to inspire their writing assignments. And the schools with this sort of curriculum are poor, urban schools, as well as upper middle class schools in the suburbs. One other main difference: teachers. It takes a 5-year masters program to become a teacher. Teaching is a highly respected profession, with only 6% of applicants being accepted to teaching programs. Considerable amounts of resources are spent educating teachers and preparing them for their classroom. Once in the classroom, teachers stay with their group of students for several years, learning the nuances of their students and how best to prepare their daily lessons. They are given the freedom to teach how they think is best, and “testing” is limited. But it’s working. Finland students are well-prepared across subjects, ranking 1st this year in many areas. It’s interesting to think how our society and culture might adopt more of these practices to better prepare our students for the world. And as parents, how can we support these practices at home? 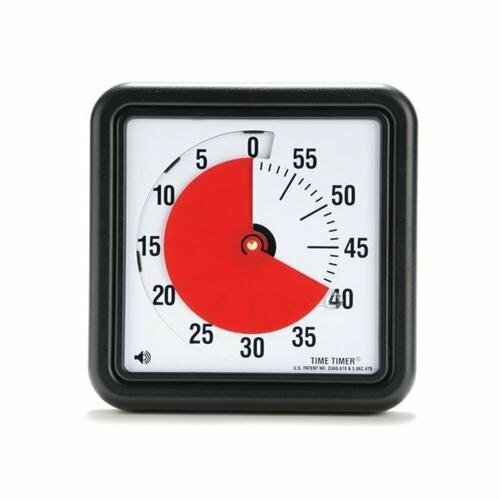 For kids struggling with transitions, like finishing playtime before bathtime, completing piano practice, or working on homework assignments, the clock can give them a visual countdown of how much time is left.